Improving your lifestyle and creating a healthy home doesn’t mean you have to make drastic changes, spend thousands of dollars, or consume tons of time. The key is to start by taking small and consistent steps. However, sometimes the planning, list building, and intention setting puts us into overwhelm. I call it planning paralysis. We dive into the year researching, making list, and setting intentions and planning to make changes. Days slip by, inching into months, and suddenly its New Year’s Eve and it’s time to start planning again. Let’s stop that dreaded cycle and get started today. The bottom line is a healthy home should be safe, hazard-free, and environmentally friendly. So, here are some simple steps, from your favorite home inspector that will improve your home health (no research required). 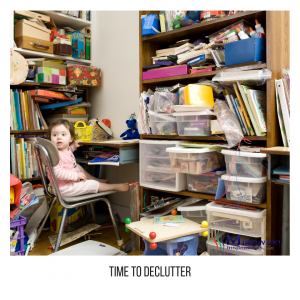 1 – Declutter: A healthy home start by focusing on one item a day/week to declutter. Declutter Books (do you really need 10-year-old textbooks? How about donating some of those old paperbacks? Declutter DVD’s- Scratched or missing part two? Toss it. Otherwise, find a place to store them and a system that makes since to you to organize them and find them easily. Declutter Kitchen appliances- get rid of expired food and leftover and give your appliances a wipe down. 3- Assign a location for items and put everything in its place. Start by focusing on one item a day/week. Pantry Items- If they are old, toss them and follow the first in, first out rule. School/office supplies- Store them together and only replace what you need. Once you assigned the location, follow mamma’s rules- “If you take it out, put it back”. 4- Dust and vacuum! 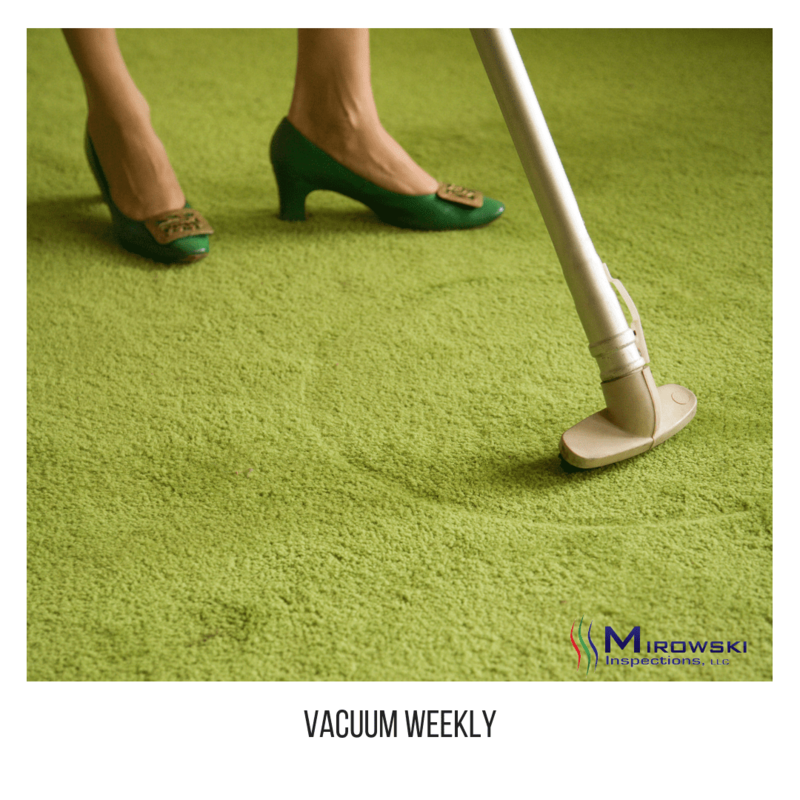 Set a schedule and commit to doing these simple household chores at least one time a week. 6- Get your home tested- Both lead paint and radon are serious hazards you can’t afford to ignore. Colorless and odorless, radon gas comes from the natural breakdown of the soil and rock underneath your home. Any home can have a radon gas problem — whether it’s old or new, well-sealed or drafty, whether it has a basement or not. Call Us with any questions regarding Radon Testing and Lead Sampling.